Waterproofing is such an important aspect for all those who have business connected to avoid rains to get in, be that builders in construction, or umbrella manufacturing companies. 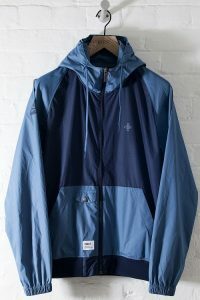 Waterproof Jacket Manufacturers in Mumbai are handful to be counted. Shubhamm Inc tops the list. If the fabric is good enough to sustain heavy rains, then more than half of the work is completed. 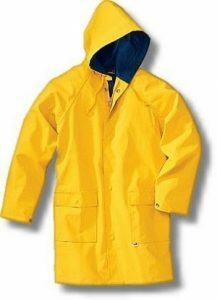 We at Shubhamm Inc, started manufacturing of Raincoat in the year 2016, were pretty adamant on our working pattern and quality control set up. As being into manufacturing of umbrellas for a very long time, we were completely aware of one common question from our clients “Will water come in from this ?”. Our expertized man force and continuous R & D made us easy to stay firm on our business policies, not to compromise on quality standards. Henceforth, with an knowledge of less than 12 months, we are able to satisfy the requirements of all our customers who seek good quality product with reasonable pricing, which is why it was pre decided to use mostly water proof fabric in all the raincoats. 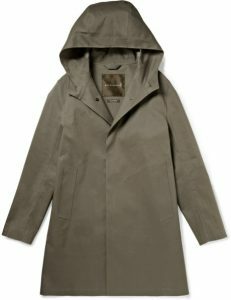 There more than 5 dozen raincoat manufacturers in India, they sell those raincoats which are sold easily, and we sell those raincoats which creates demand easily. 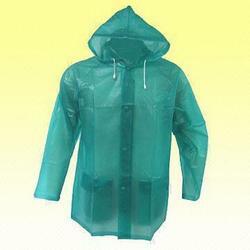 Water proof jackets are available in L, XL, XXL sizes with different fabric and colour options.